The Angels of Awakening love the evolutionary cycle of all that is nature, the ebb and flow of life. Our lives are governed by many evolutionary cycles. The moon phase, every 28 days the moon travels around the earth, a period of time associated with feminine energies. The Sun phases are every 90 days and provide the four seasons, the male and female influential energies. It takes 365 days for the earth to travel around the sun, a full year! The process of evolution in the plant world is seeding, leafing, flowering, fertilization, pollination, conception, fruiting, falling to the ground fermenting, and returning to the earth. The wheel of life represents the active and dormant states of nature, man and agriculture. It consists of the Four Seasons, they are known as Sabbats, or Solar Festivals marking a seasonal change caused by the Sun. They are the Winter and Summer Solstices and the Spring and Autumn Equinoxes. The cross quarter days are marked by Fire Festivals called Esbats and are usually celebrated as significant agricultural festivals. Sabbats and Esbats are powerful sun cycles, for sunrise and sunset make sure you wrap up warm and enjoy the dark winter nights. The ceremonial and religious festival days take on rich deep ancient ritual festivals such as the Autumn Equinox, Samhain, the Winter Solstice and Christmas. The Angels of Awakening remind us that these festivals are all about connecting with the earth, known as our beloved Gaia. These marker days are the ending phase of the wheel of the year, a time for release, paying off debt, karmic, physical, emotional, mental or otherwise, for completing tasks and celebrating family and renewing and making new friends. The Angels of Awakening are embracing their evolutionary cycle. I have felt the influence of the Angels since 1994, that has been 22 years. I first came to Glastonbury in 1999, it has been a wonderful journey and the Angels have been part of it all from the very beginning. 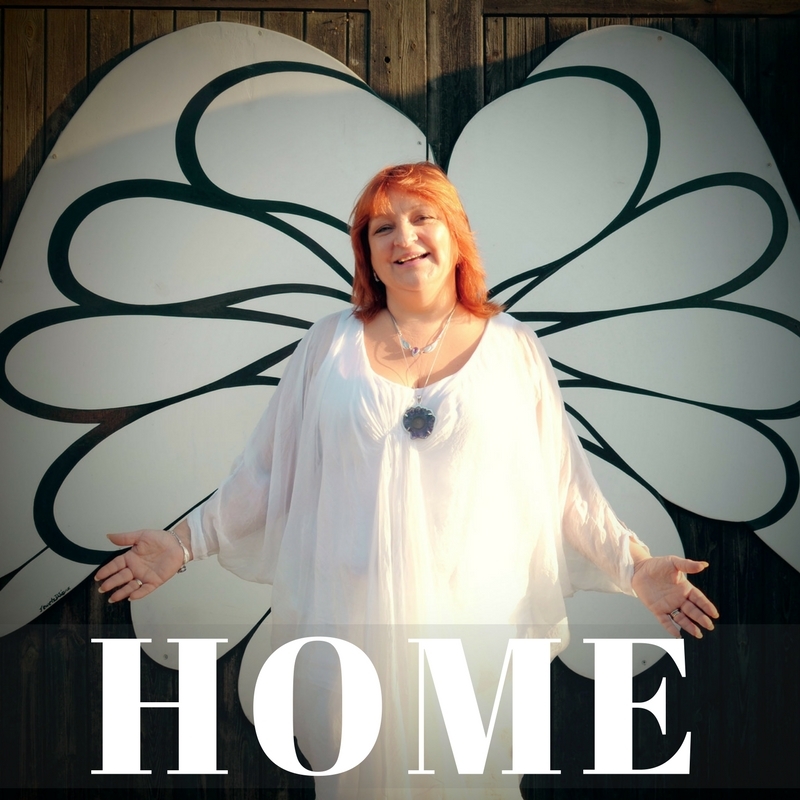 Building a home for the Angels of Awakening in the Daisy Centre was the karmic caterpillar stage along with doing Bed & Breakfast to introduce the Angels and other activities. In 2012 I was given the first hint of what was to come and so we have been preparing for the new phase since then. The last two years have been the mushy stage of the chrysalis. I am about to emerge as the butterfly as I fully embrace and introduce my new project to the world. On April 7th 2016 we launched “The Angels of Awakening Academy” a new platform for my healing and teachings, either in person, or online and at some amazing retreat locations, including Glastonbury. This process will be delivered through Webinars, Seminars and Podcasts and individual personal healing sessions. The Angels of Awakening Academy offers 3 amazing online ecourses & 2 new services. 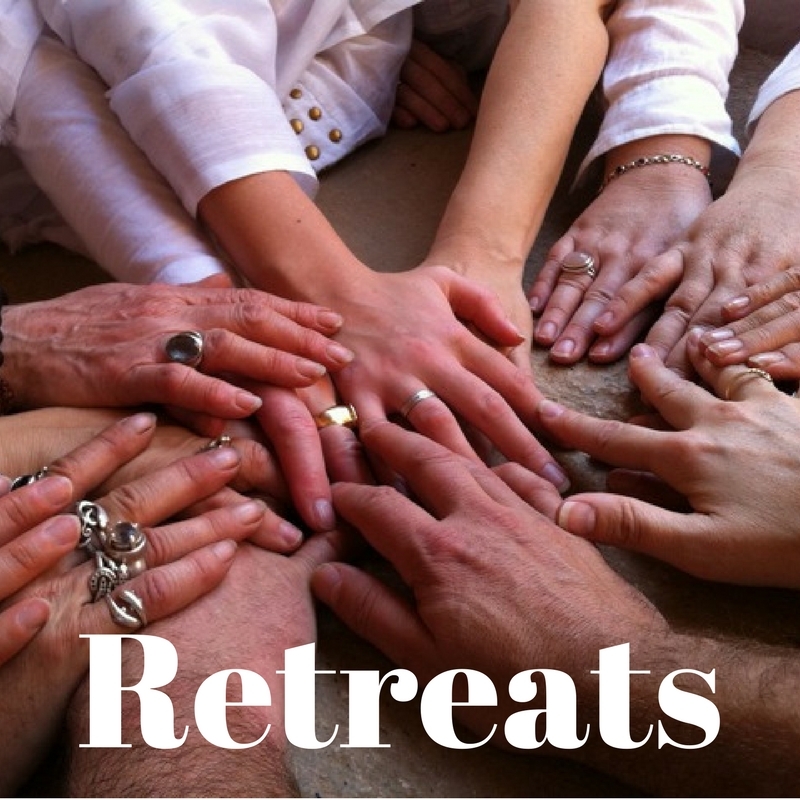 HEART ONE OPENING, a weekend retreat in Glastonbury. HEART TWO ANGELIC TEACHINGS, a transformational taster over a 90 day online course. HEART THREE OF ASCENSION our 12 month Angels of Awakening Healing Process including a 10 day healing retreat. I am really excited about the clarity of this next phase. We will continue to honour and work with the energy of the be Sabbats and Esbats as they will very instrumental in the potency of The Angels of Awakening healing. Sign up now for the Angels of Awakening Academy - send me an email. Join my mailing list by filling in the form at the bottom of the page to be kept informed of all the events of the Angels of Awakening. Newer PostDo you want to be Clairvoyant?